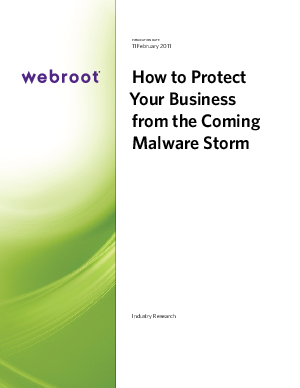 The Webroot solution provides customers with a layered approach to security including products for Web and email security, email archiving and endpoint security. Offerings can be implemented as an integrated suite or as individual point products. All Webroot products come with the industry’s best customer support and are backed by strong service level agreements (SLAs) that guarantee service performance and availability.